I'm back in Sydney, broke and unemployed and it's Christmas! 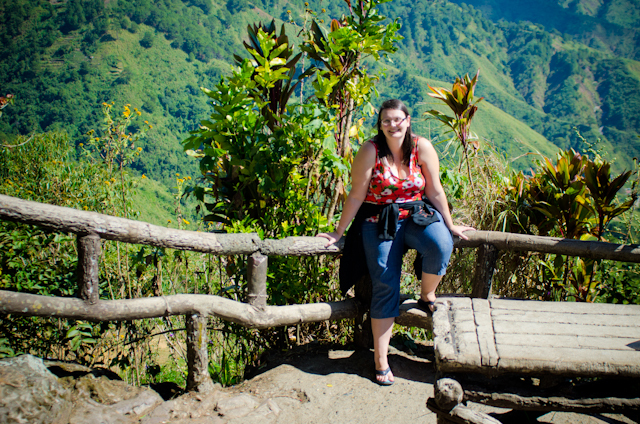 However I will never regret my journey to the Philippines. I'm going to break my story down over a few blog posts. I arrived, not into Manila, but into Clark, the budget airport three hours north of Manila. My flight arrived at midnight and Jr met me there so I didn't have to deal with crowds wanting to 'help' me as I left arrivals! Angeles City is busy and poor but with food chains like Chowking (sort of Chinese) where we had lunch the following day, and a lovely Mall and nice hotels just off the crazy streets. 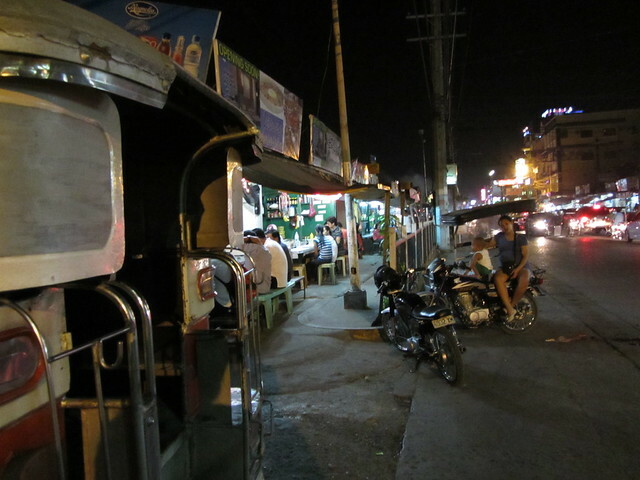 These photos are actually from my return to Angeles City for my flight home as when I arrived I really wasn't in picture taking mode! 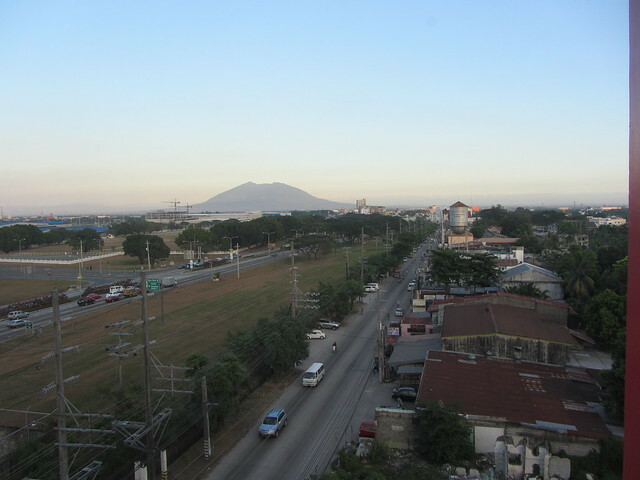 From all around the city the famous Mt Pinatubo can be seen, which last erupted in 1991. And the road is the main strip with the route into the airport on the other side of the fence. We spent a whole day and another night in Angeles just catching up and getting ready for travelling. I got a local SIM so I could let my friend Joselle know I had arrived and we planned our move the following morning. Because I had arrived North the plan was to go North first. There are many route suggestions online about how to cover the mountain area and I had printed off that paperwork which was very helpful alongside my Lonely Planet guide. 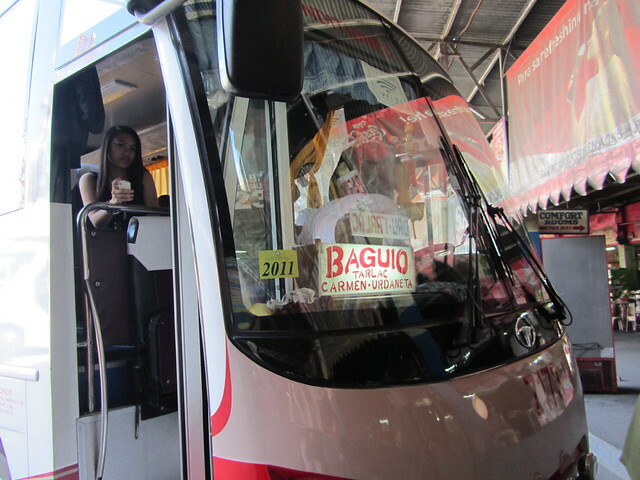 The first obvious stop was Baguio, a 5 hour (wifi and air con) bus journey from Angeles City! 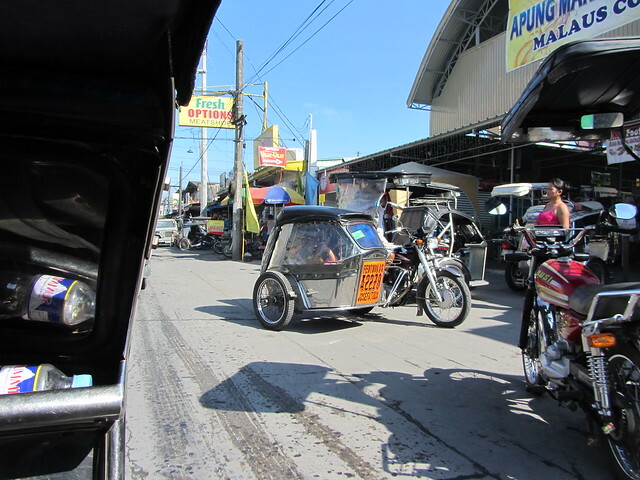 To get to the bus station from the hotel we took a tricycle which is a motorbike with side car (unless you're really in the sticks then it's a bicycle with side car! This is my view from the side car I was in, looking at another! And this was our bus! 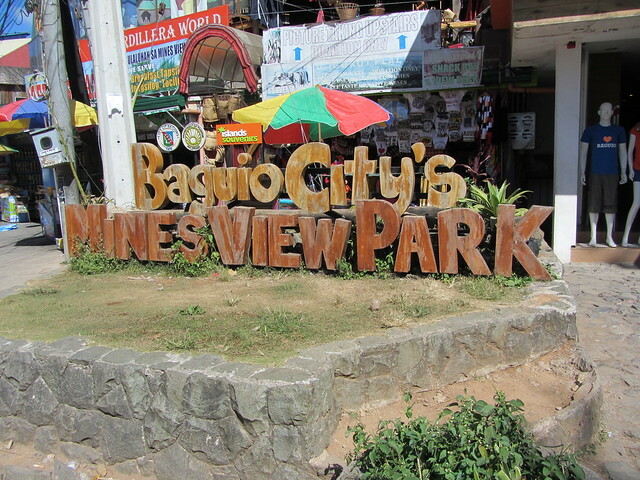 Baguio is the first city you come to once into the mountains. So because it is cooler and pretty is it a Filipino holiday location, not really for the rich, like places I see later in my trip. This is a view looking out from the Mall. Fog hangs thick in the air which unfortunately is largely pollution. I don't have a good picture to show that in a way bits of it looked like Austria. A shack-y version but still like that! 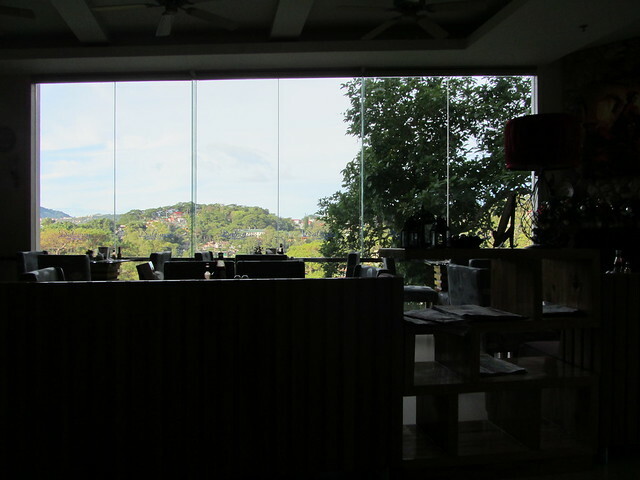 And our hotels where 'chalet' in style with pine walls and great views. 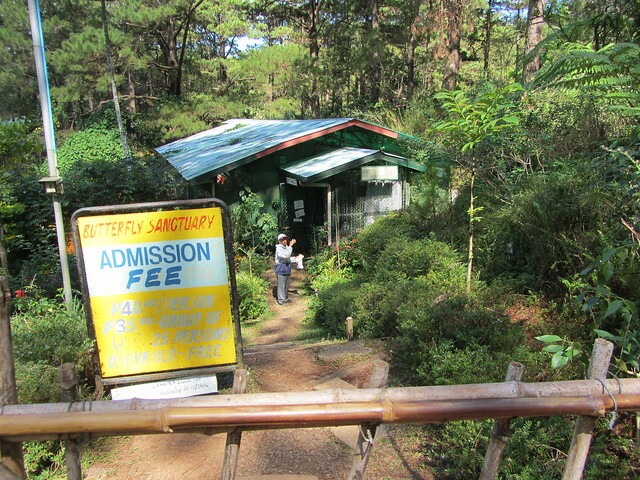 Although we only did two nights in Baguio we used two different hotels because my cost cutting option on the first night was not great (cockroaches). Hotel Chalet was wonderful and this was the view from breakfast. 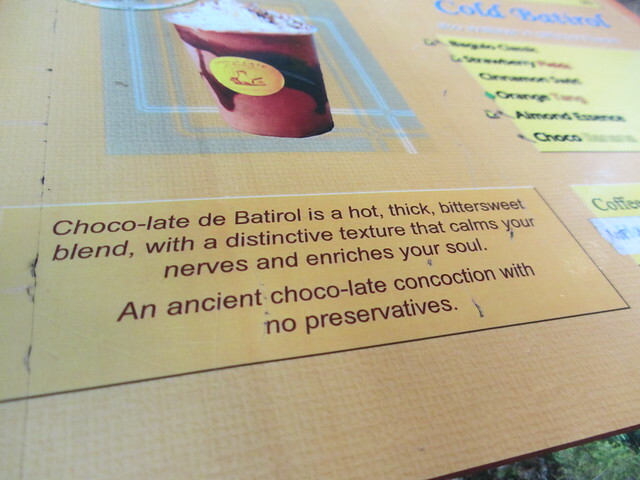 Remember this is a Filipino holiday spot! And this is where they all stood to take pictures of themselves! I wish I'd taken some pictures of the route to this spot because the entertainment was just strange, with options to take a photo of yourself with a mounty dog or a bright pink haired pony! 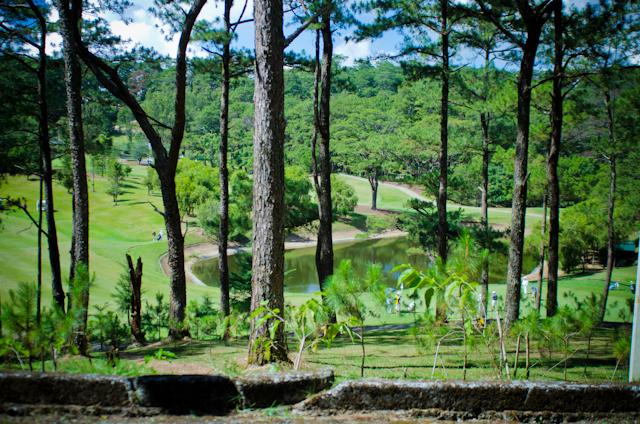 Then we went onto Camp John Hay which was a big surprise, kind of a private American park/golf resort. 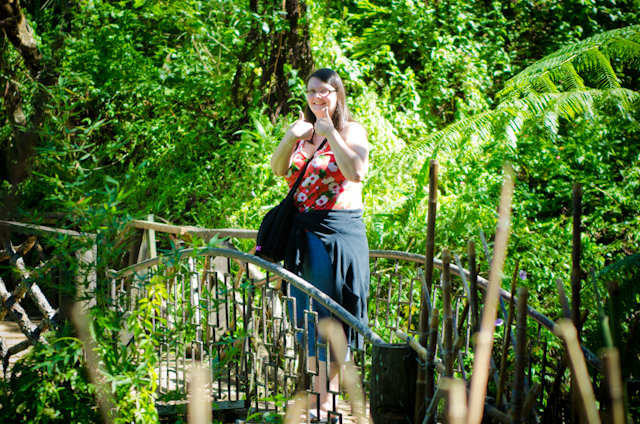 Here's a picture of me heading towards the Butterfly Sanctuary. And here's a picture of the man telling us there's no butterflies because it's too cold (it was about 23 degrees). 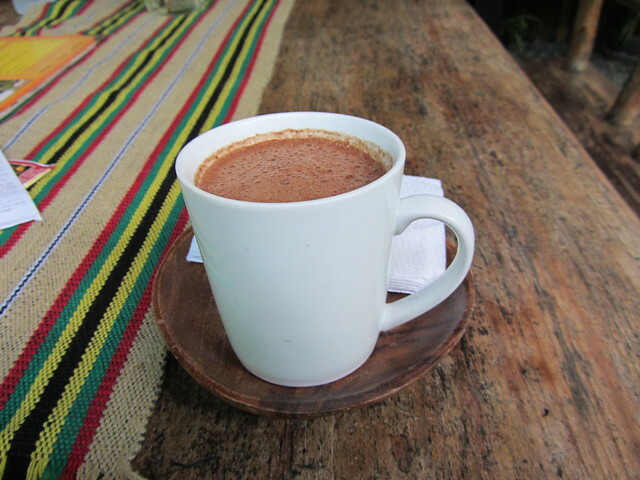 Lonely Planet said go to Choco-late so we did! It was very nice. As Sydney was really hot when I left it, and then Angeles when I arrived, the mountains really were a pleasant surprise! 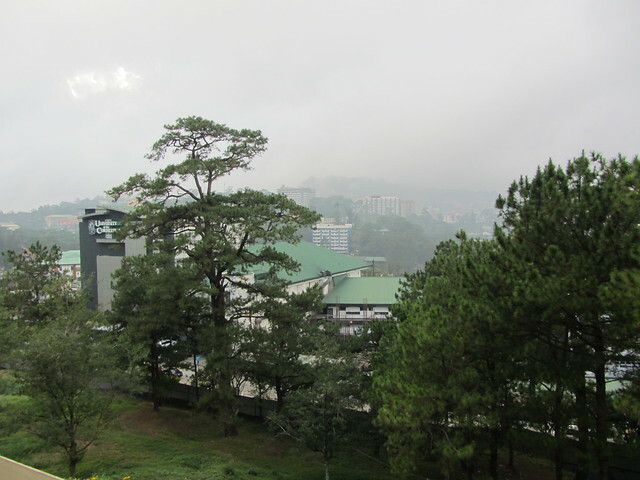 This final image is the view just outside of Camp John Hay looking back towards Baguio. In my next posting we head into the less trodden North where I find other white people! 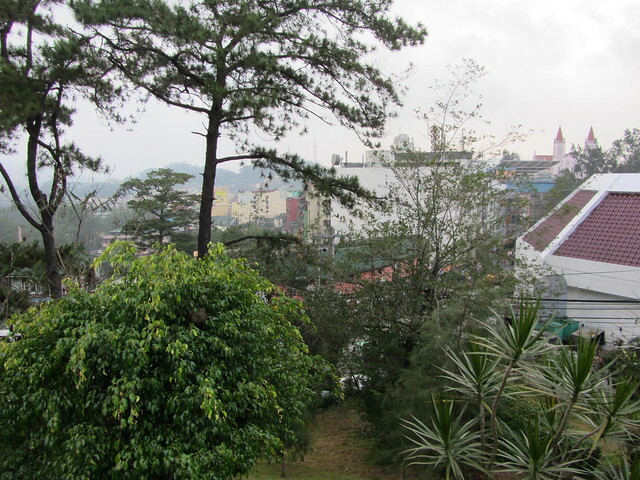 Baguio felt a little scary as it was busy and I stood out but I'm really glad we stopped to see this holiday city, it's also a student capital, even Jr's sister studied there, so you can feel safe in student areas!